If I am being honest my first impression was that it looked really cheap. Once I started using it I soon changed my mind tho. 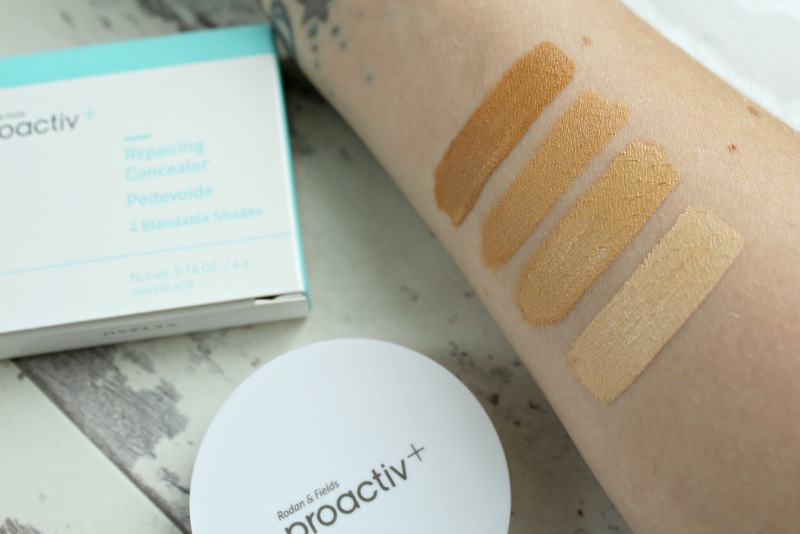 It comes with all four shades and they are really easy to mix and blend together to get that perfect skin tone. 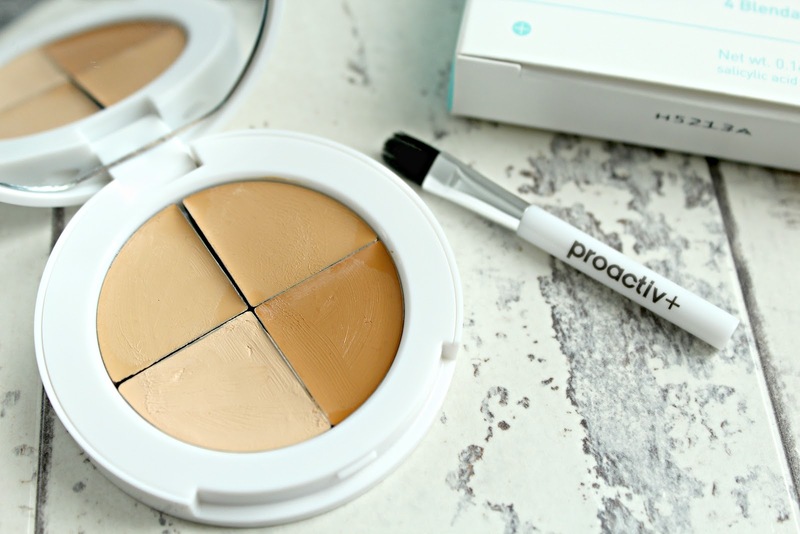 I found you could make the coverage as thick as you wanted and blend it into other makeup really easily, because of the creamy, moisturising, constancy of it. Overall I couldn't recommend it enough, especially if you are anything like me and end up with painful, bright red spots. 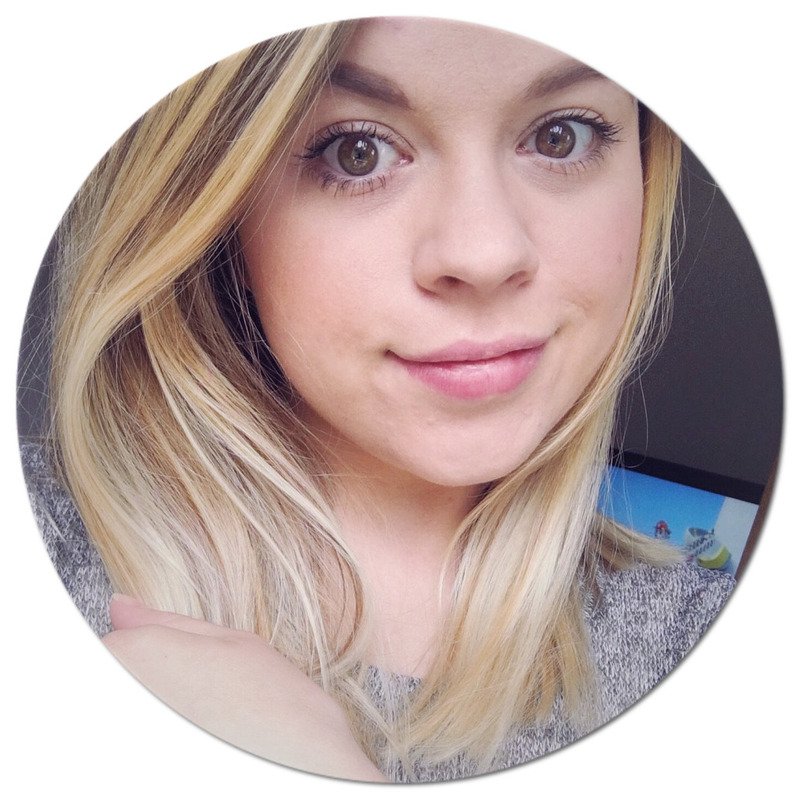 If you find yourself trying to cake on high street concealer, to hide your blemishes, stop! 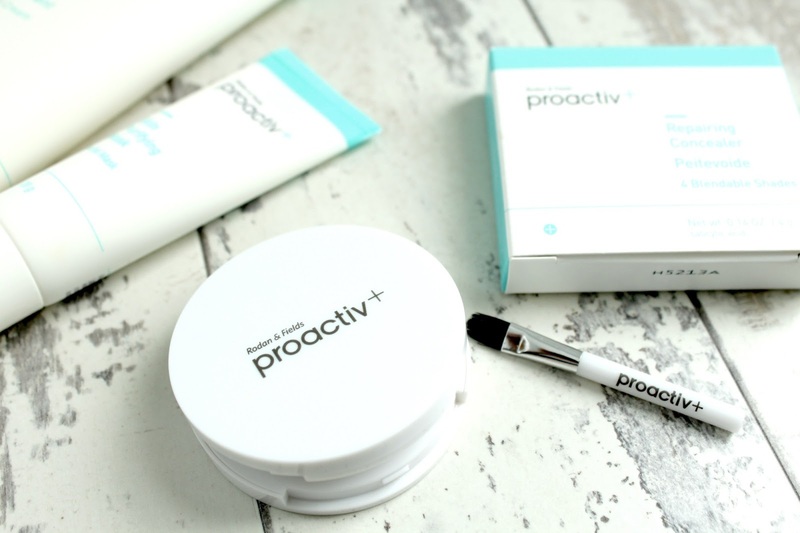 Give the Proactiv+ concealer a try because it isn't going to block your pores, even more, it will help you fight against those pesky spots! What is your go to cover up right now? I'd love to know.